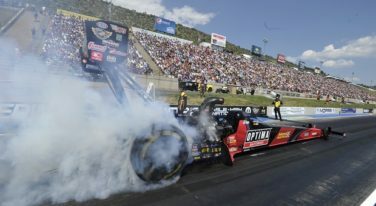 Missed our twitter chat with NHRA’s J.R. Todd? Check out the party here! 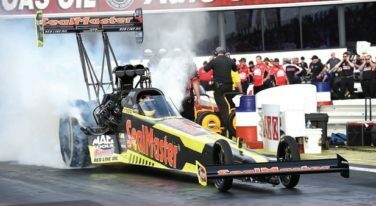 Join our Twitter chat with NHRA Top Fuel driver J.R. Todd on Thursday at noon EST!